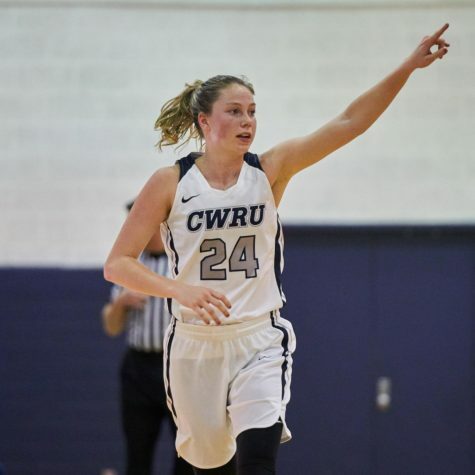 The Case Western Reserve University women’s basketball team has started 2019 with five wins, highlighted by University Athletic Association (UAA) wins against Carnegie Mellon University (74-63), New York University (72-62) and a (67-64) nailbiter against Brandeis University, as well as an 86-76 win against Wooster and an 80-62 win against Chatham University. The team also traveled to Miami Shores to play in 2018 HoopMIA D3 Holiday Shootout and beat both teams, Thiel College (71-59) and Eastern University (102-99) after a clutch comeback in overtime. They are currently 11-3 for the season. 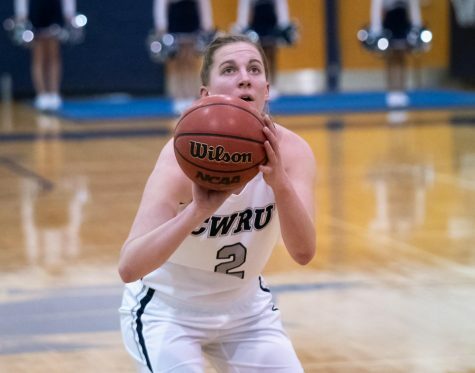 Against Eastern, the Spartans trailed most of the first half, until fourth-year forward Hillary Hellmann turned the heat up, scoring 13 points in the third quarter. Determined to come back from the 12-point deficit, the Spartans went on a 7-0 run to start the fourth. 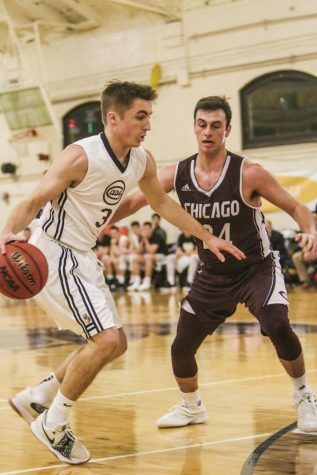 Third-year forward Kendall McConico was a key player in crunch time, scoring a three and a layup to bring the deficit to one point with three minutes remaining in the fourth. With ten seconds left in the game, McConico managed to regain possession of the ball on a missed three by forcing a jump ball. Her hustle play was rewarded when McConico tied the game with a three with one second left in regulation. In overtime, graduate student Kara Hageman took the team’s first lead since the first quarter, 91-90. The Spartans lockdown defence secured the win, with third-year guard Alicia Marie Gonzalez icing the game with made free throws. Gonzalez has been the assist leader for the Spartans this season, averaging 4 assists per game, and recently tying her career high of 7 against Brandeis. The Spartans started hot against Brandeis, going on a 20-0 run in the first quarter. Hellmann lead the team in scoring, gaining eight points in the opening period. However, Brandeis returned the heat, going on a 13-0 run to even up the score heading into the second half. Both teams remained competitive to start the third, trading points back and forth. Lawrence made a buzzer-beating jumper to take back the lead 51-50 at the end of the third. The Spartans managed to build a six-point lead in the fourth and maintained it, with second-year forward Emma Cain grabbing rebounds and getting to the free throw line. Brandeis chose to foul, and Gonzalez again recorded clutch free throws to secure the win with 14 seconds remaining in the game. 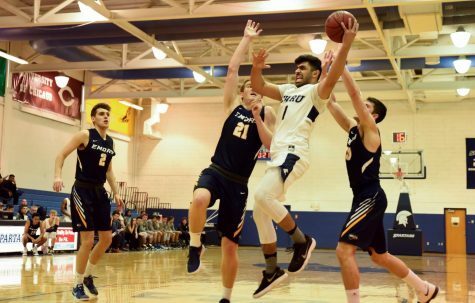 The Spartans did just that, committing a season-low five turnovers against Brandeis, and out rebounding the opposing team in five games out of their last seven wins. 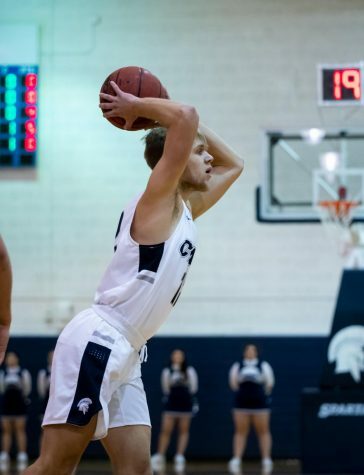 The Spartans are currently 3-0 in UAA conference play, showing signs of a strong contender. Lawrence’s scoring off the bench has taken advantage of building a lead against the opponent’s second unit, as she is averaging 7.8 points and shooting 32.4 percent from the three point line so far this season. She recently recorded a career high of 19 points against Carnegie Mellon, going a perfect 5-for-5 from three. 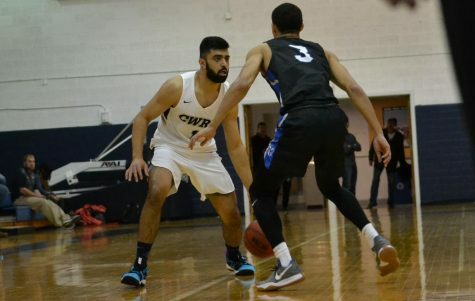 Looking to extend their seven game win streak, the Spartans will take to the road, traveling to Emory University on Jan. 18 and the University of Rochester on Jan. 20.